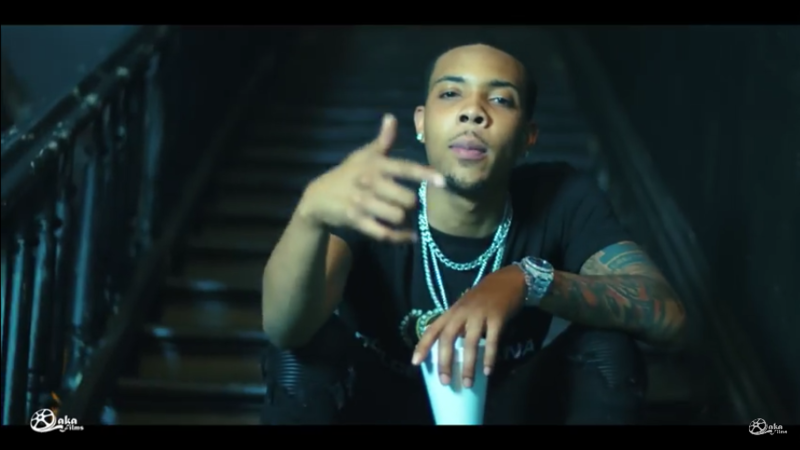 Watch G Herbo and L’Gado’s new music video for “Father’s Day.” G Herbo and L’Gado release the official music video for their collaboration on “Father’s Day.” Directed by Laka Films. 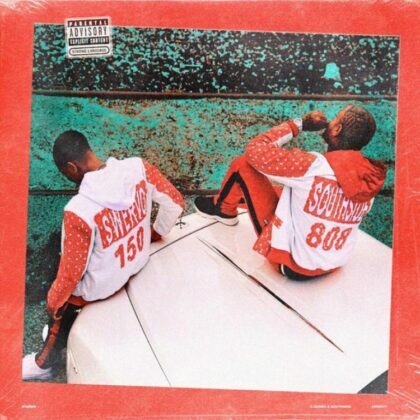 G Herbo and Southside talk “Swervo” mixtape, life in Chicago, being a father and more. 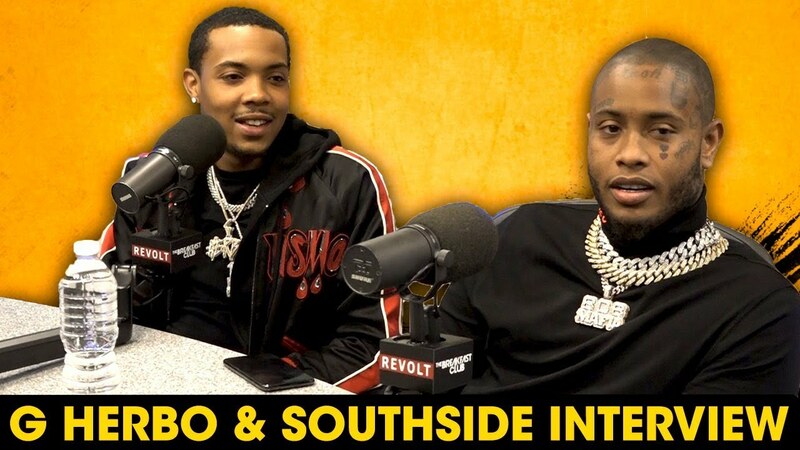 G Herbo and Southside stop by the Breakfast Club where they discuss their “Swervo.” Also, they speak on their relationship throughout the years and G Herbo’s development as an artist and more. G Herbo releases the visual for his “Everything” remix. 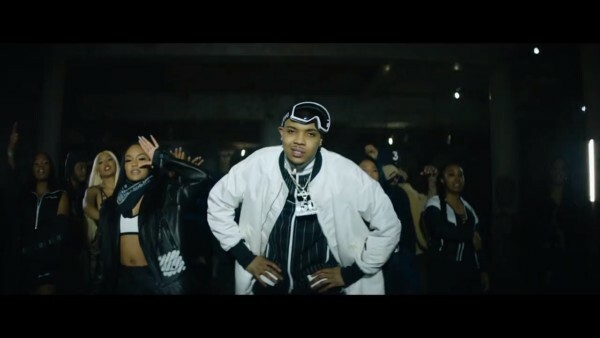 G Herbo drops off the music video for “Everything (Remix)” featuring Ft. Lil Uzi Vert & Chance The Rapper. Directed by LVTRKevin. Chicago artist G Herbo Hood Legends hits us with a brand new visual. 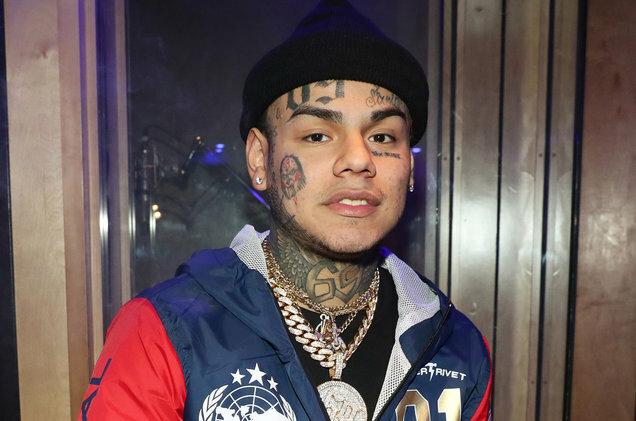 He decides to shoot one for his latest single “Hood Legends”, directed by Ariee Bill. 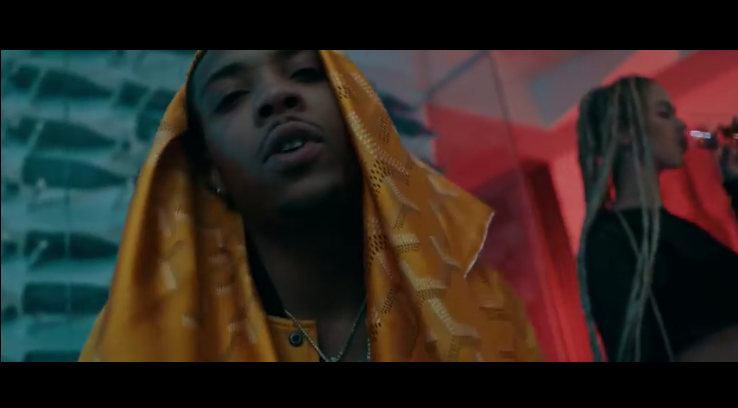 G Herbo keeps the new material coming as he unleashes the official visual for his latest single “Who Run It.” It is directed by Laka Films.